This year we have even more in store with DSLR Cameras and a new instructor! Five days of friends, film, and fun! Don’t miss this one-of-a-kind camp! 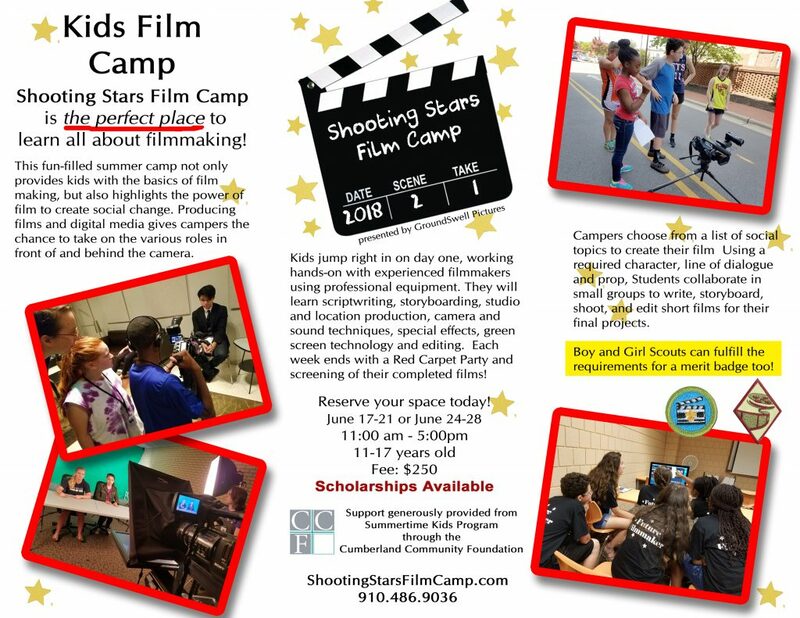 This fun-filled summer camp will not only teach the basics of filmmaking but will also teach the power of film to create social change. 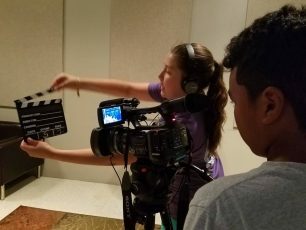 Creating films and digital media will give the campers the chance to take on the various roles both in front and behind the camera. 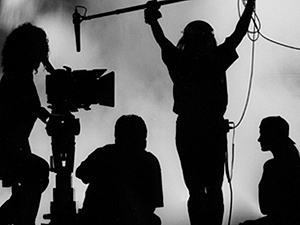 Campers use professional gear and are taught by filmmakers in small groups. They learn storyboarding, scripting, studio and location production, editing AND acting. Don’t leave your kids at home! 2 weeks from which to choose! June 17-21 or June 24-28! 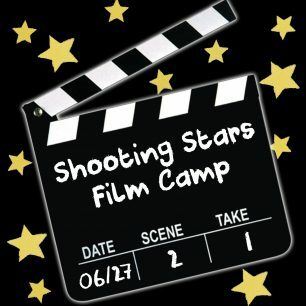 SIGN UP NOW FOR SHOOTING STARS FILM CAMP 2019! Learning about filmmaking is fun and challenging. 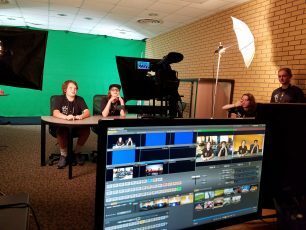 Students will choose topics of social importance to create their film or commercial, and learn how the power of film can make a difference. learning to create powerful films.